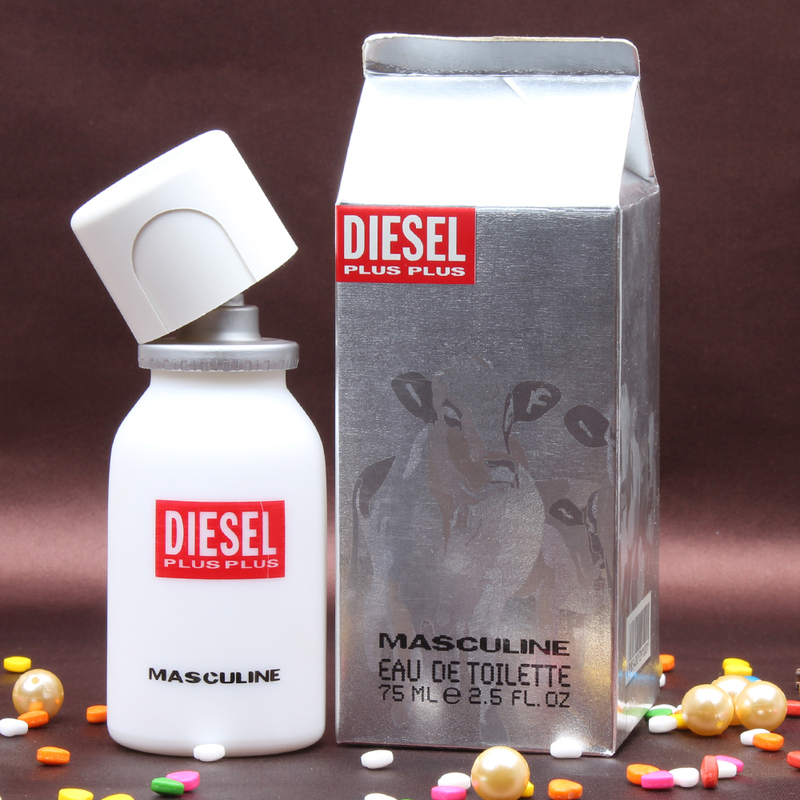 Product Consists : Diesel Plus Plus Masculine (Weight : 75 ml) along with Complimentary Greeting Card. This is an incredible gift hamper of Diesel Plus Plus Masculine Perfume for Him with Complimentary Love Card classy grooming essentials for your loved ones. 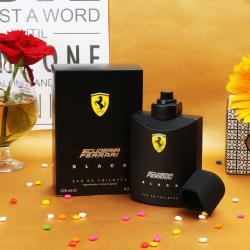 The charismatic aroma of the perfume will attract the attention of all and will be appreciated . 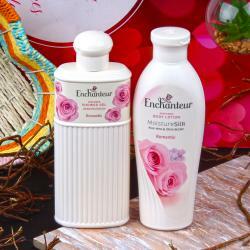 It is a skin care gift for your sweet heart which is sure to bring a smile on her or his face on any gifting occasion via Giftacrossindia Whenever you get this kind of gift hamper its like you are in heaven with all the happiness of the world. This gift combo should be the best bet for Valentine's Day, Birthday, Anniversary and Many more.. Giftacrosssindia bring to you a mind-blowing collection of Valentine's Gifts like Diesel Plus Plus Masculine Perfume for Him with Complimentary Love Card that give you so many gift options. Check out our Valentine Gift shop that will help you to choose the best gift for your loved ones. Browse your favorite products, it is very conveniently available for online shopping from anywhere in India with Free Shipping. 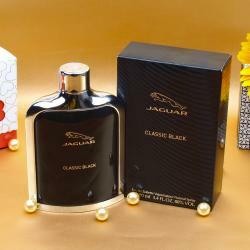 Product Includes : Diesel Plus Plus Masculine Eau De Toilette Perfume (Weight : 75 ml) along with Complimentary Love Greeting Card.